WAVELLING ™: Range of small piezoelectric motors with embedded sensors for speed/position and torque. Applications: small robotics, cobotics, optronics and lock. ENERVIB ™: Vibration Energy Harvesting Modules. Autonomous sensors wireless and battery-less: temperature, shocks and vibrations. 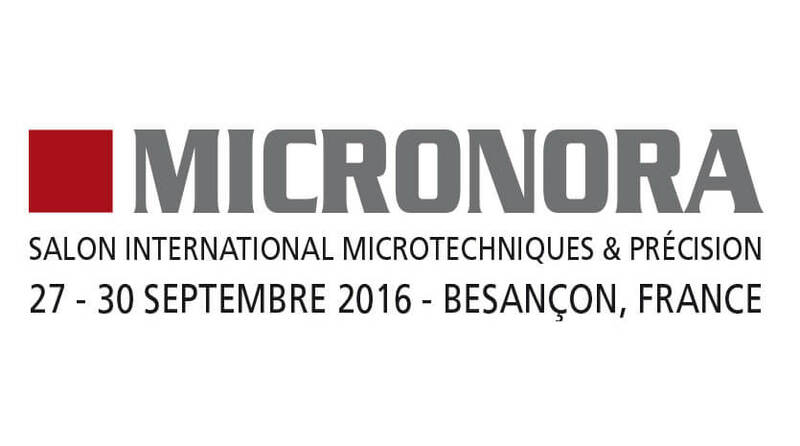 This exhibition dedicated to microtechnology welcomes 850 exhibitors and over 15,000 visitors. The TELEMAQ team will be happy to welcome you on its booth to discuss your projects.